Your diet plays an important role in your overall health and wellbeing — especially if you’re trying to lose weight or gain muscle. We know that the problem with today’s nutrition advice is a constant flow of contradictory information, whether it’s the latest research or warnings from “specialists.” It’s a challenge to decipher what your body needs, before you even begin to rethink your own meals. 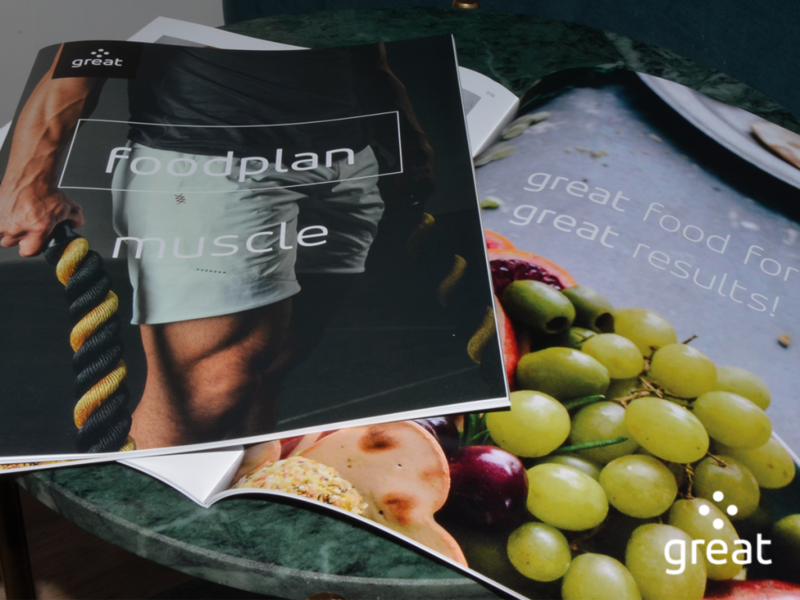 At Great, our nutrition planning is focused on one thing: simplicity. We tailor our advice and programs to the needs of each individual, so your plan caters to your lifestyle, behaviour, schedule, goals, sleep, stress and taste preferences. There’s no “golden rule” and no generalising. We’ll custom-create your personal plan that’s clear, complete and 100% achievable. Bon appetit!